Let’s be honest: Nothing is better than a delicious glass of beer after a long day at work. Whether you love to experiment or have your go-to beer that never fails you, we can all agree that beer is awesome. We can also agree that craft beer is completely different from regular beer. If you’ve been wondering what all the buzz about Wisconsin craft beer is, then you have come to the right place. The Minhas Craft Brewery is the 2nd oldest micro-brewery still in operation in the United States as well as the 10th largest. As a result, we know a LOT about craft beer, and this is why we will do our best to answer this question. 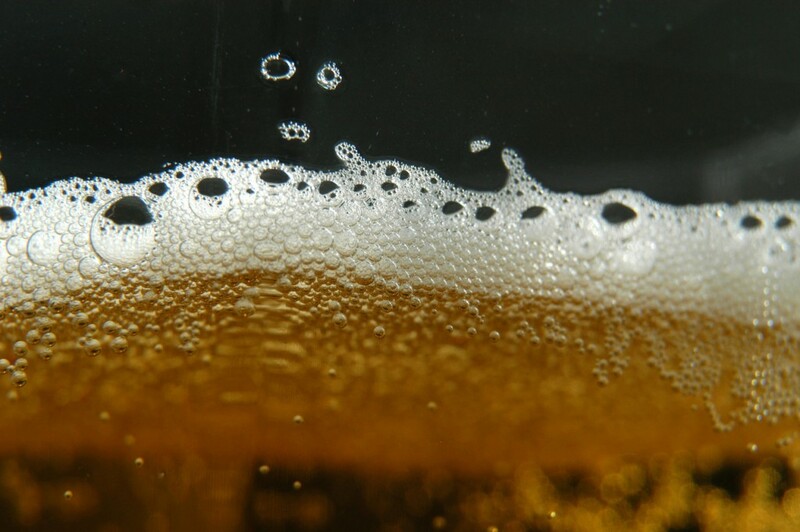 Quite simply, “regular” beer is the beer that most people are used to drinking. These beers come in many forms and colors. Think: Budweiser, Coors and Millers, among many others. These beers can be purchased from your local liqueur store and all share one thing in common — they are produced by large, commercial breweries. This is the main difference between craft beer and regular beer. Produced in what is known as “micro-breweries”, craft beer is hand-crafted and brewed with love and care. Unlike commercial brewers, micro-brewers care about keeping the tradition of brewing beer by hand alive. Many hours are spent into producing fresh brews that are made from local ingredients, and the results are exactly what you would expect from freshly brewed local beer. Micro-breweries don’t have to be large or well-known to produce delicious brews — they just have to conform to standards of micro-breweries. If you live in Wisconsin chances are that you live within close proximity of a micro-brewery. Remember that exploring and experimenting when it comes to craft beer is half the fun, so don’t be afraid to drop by your local micro-breweries and say hi!